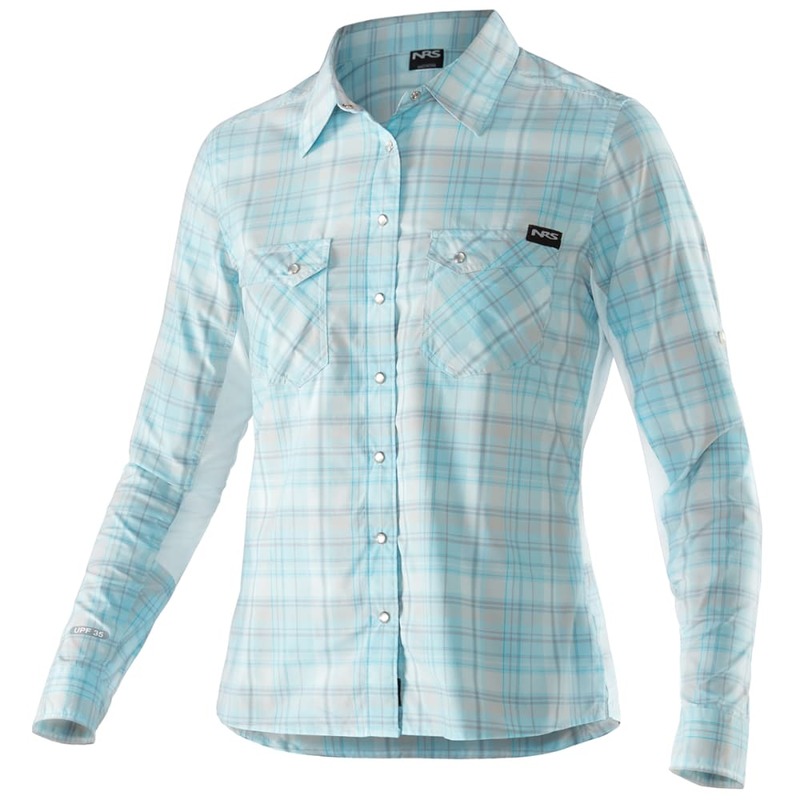 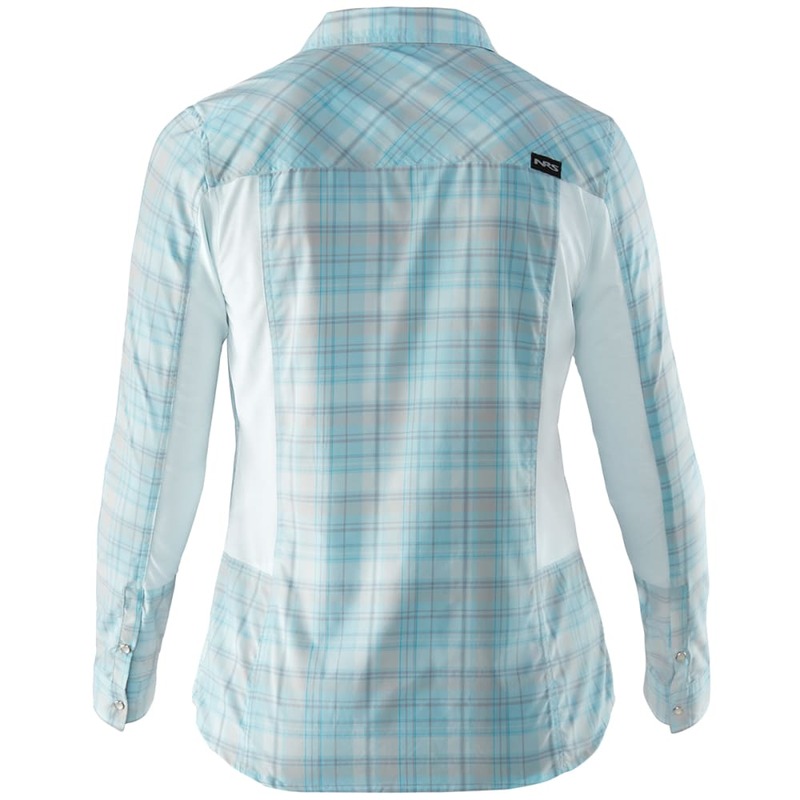 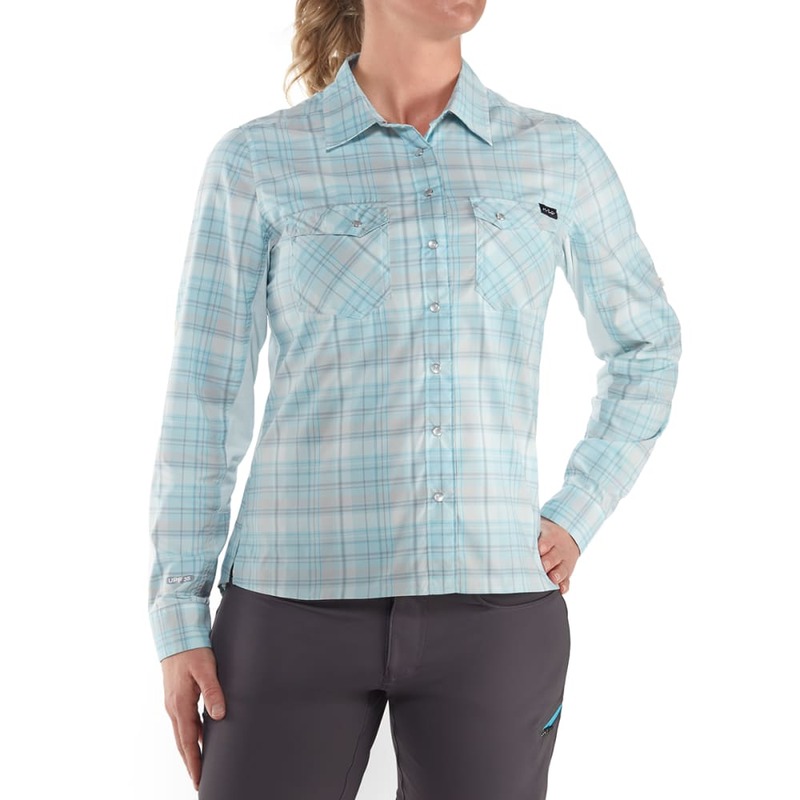 The NRS Women's Guide Shirt delivers superior performance in a casual, lightweight design that dries quick, blocks sun, and looks fresh all day long. 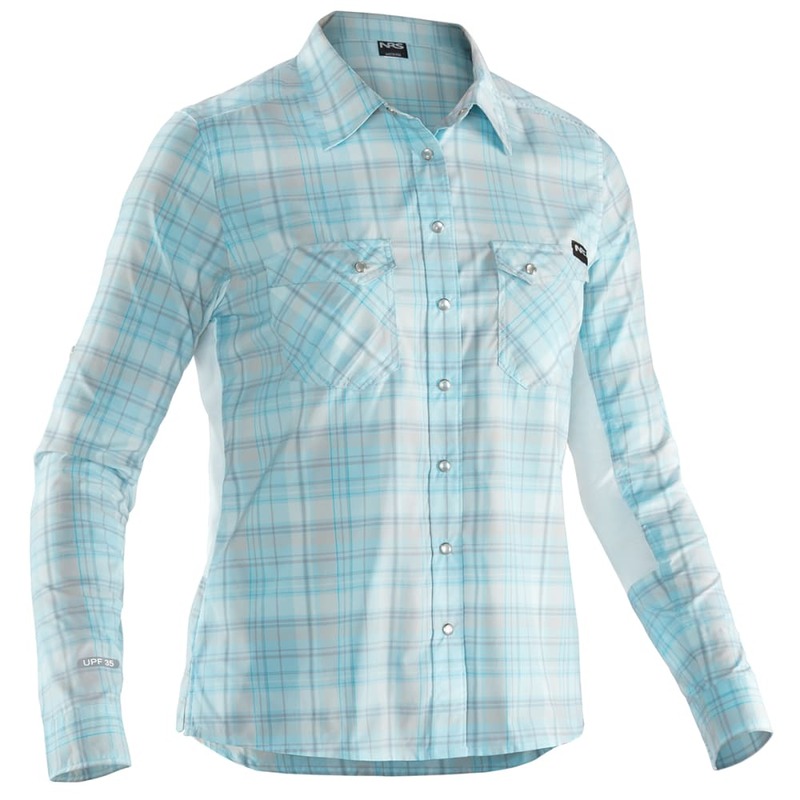 Guides need a shirt they can row in, cook in, and strum guitars by the fire in, and here it is. 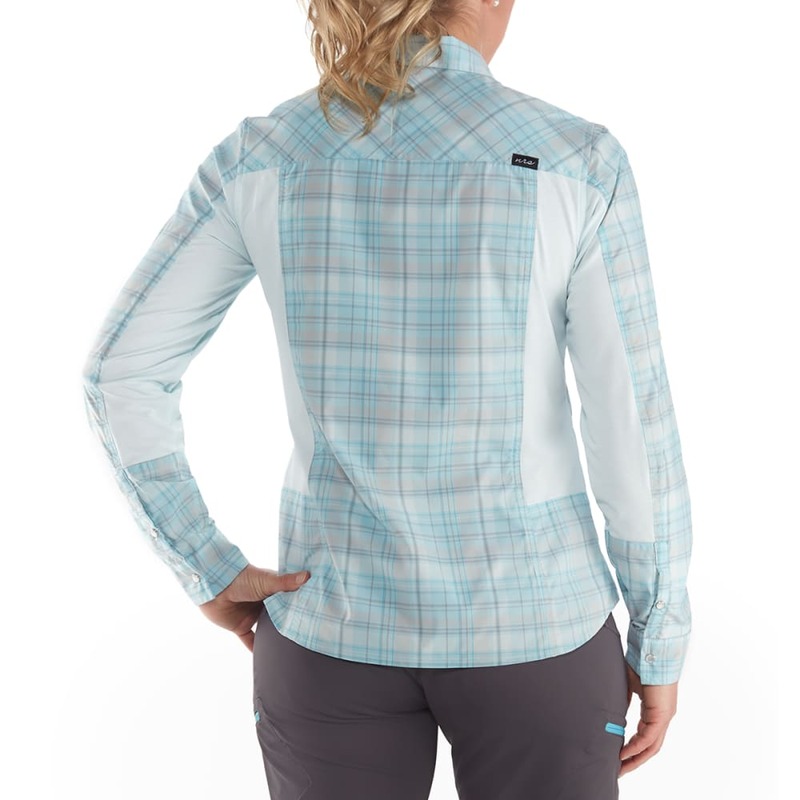 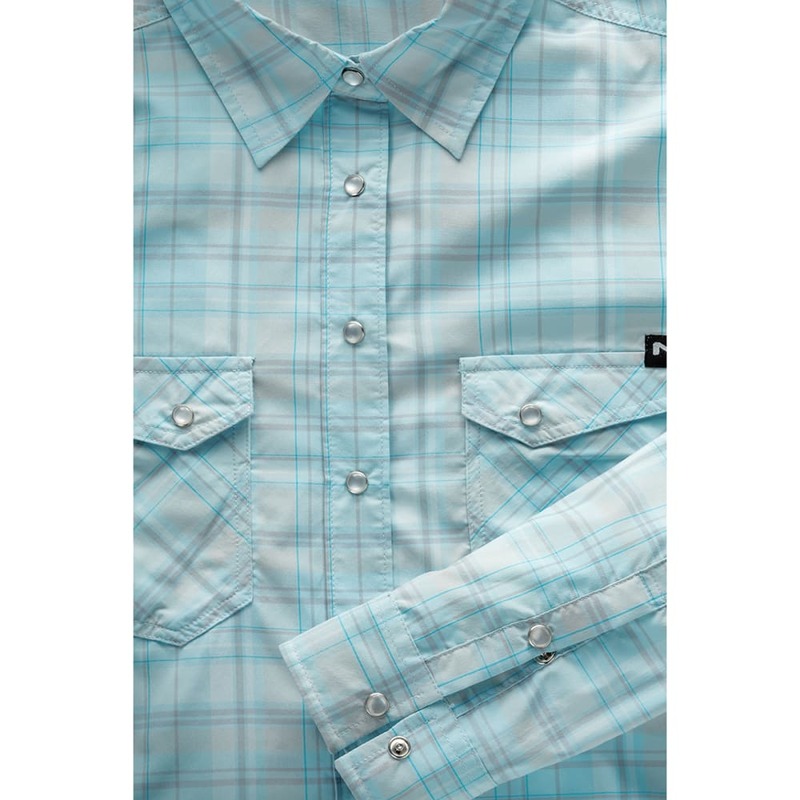 The Women's Guide shirt features two chest pockets, articulated sleeves with angled cuffs, and pearl snaps down the front.